Today we ask five questions of Jon, one of our Senior Designers. 1) Who, or what, inspired you to become a creative designer? I decided I wanted to be a Graphic Designer while serving my Civilian Service (alternative to Military Service) in Norway. I managed to get a job at the Norwegian Centre for Design and Architecture in Oslo, and while there I was surrounded by great design. 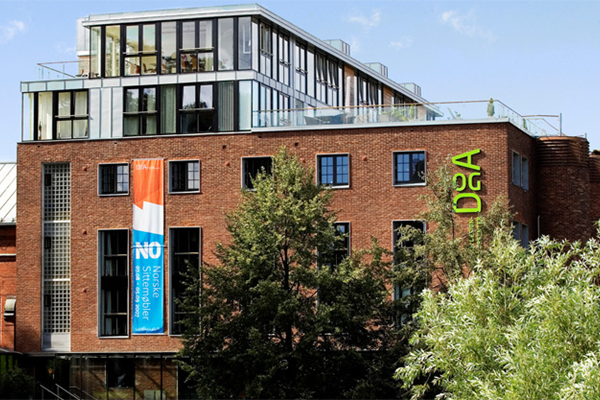 At one point in my 13 month service I was an assistant to the jury of an annual Graphic Design competition, and after seeing so much amazing graphic design, and talking to some of the designers and creative directors in the jury, I was sure that this was what I wanted to do. 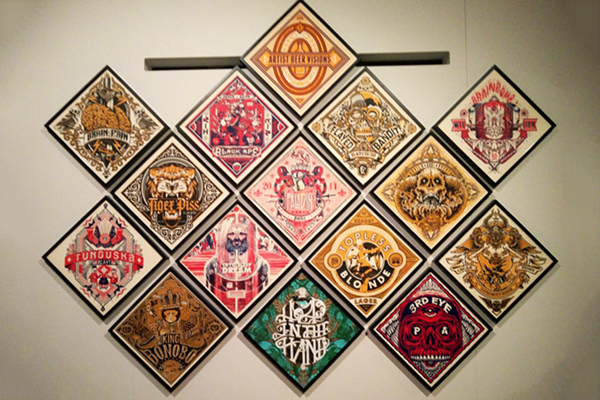 2) Which exhibitions stood out for you this summer? I visited Pick Me Up at Somerset House, which was very good – particularly the Alan Kitching retrospective. I also went to Clerkenwell Design Week, which is always good. 3) If you were a typeface, which would you be, and why? I would be Univers. Its design is timeless, which is something I strive for in my design work (it was created in 1954, and is based on Akzidenz-Grotesk, a font from 1898). 4) What has been your favourite project to work on in the last 12 months? 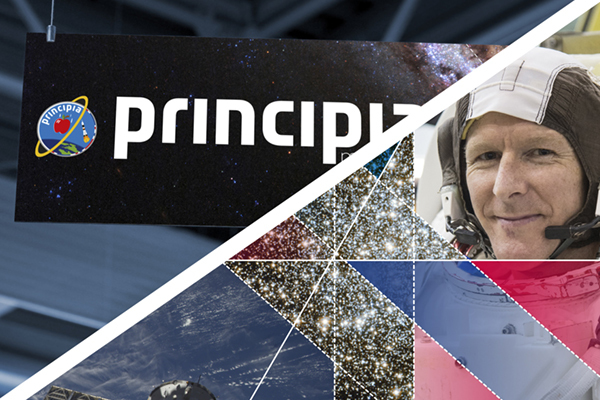 My favourite project has to be the Principia Mission branding. To be able to work on such a large-scale project, with a potential audience of millions, has been a real privilege. I probably won’t ever go into space, so this is as close as I’ll get! 5) How do you stay creative? I stay creative by constantly searching out new design, either online or in magazines or books, and going to design talks. I believe that everything can be inspiring in its own way, even if it’s not directly related to design, so I consider everything from going to art exhibitions, listening to music and going to concerts to traveling to new places essential to stay creative.